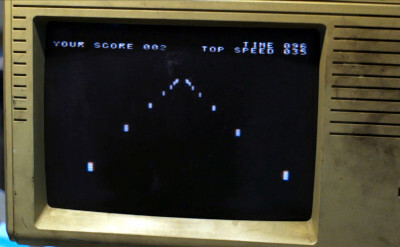 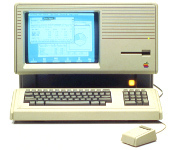 Originally released as the Lisa 2, the Macintosh XL was essentially a Lisa machine packaged with software that allowed Mac OS programs to run. 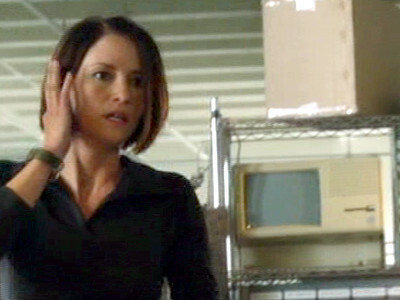 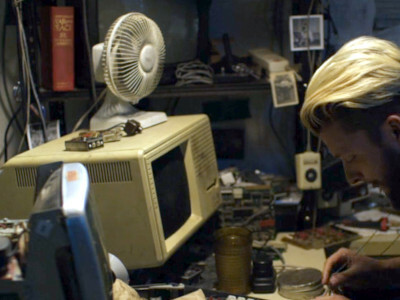 With Supergirl fighting the robot, Alex tracks down the scientist controlling it and fights him in his lab in which there is an Macintosh XL on a shelf. 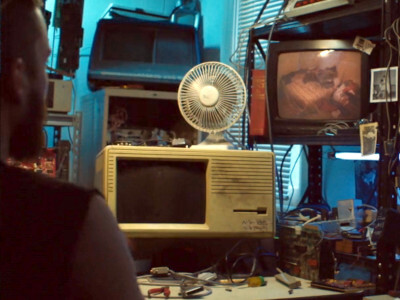 Max has a Macintosh XL in his room that he uses to play a simple driving game.